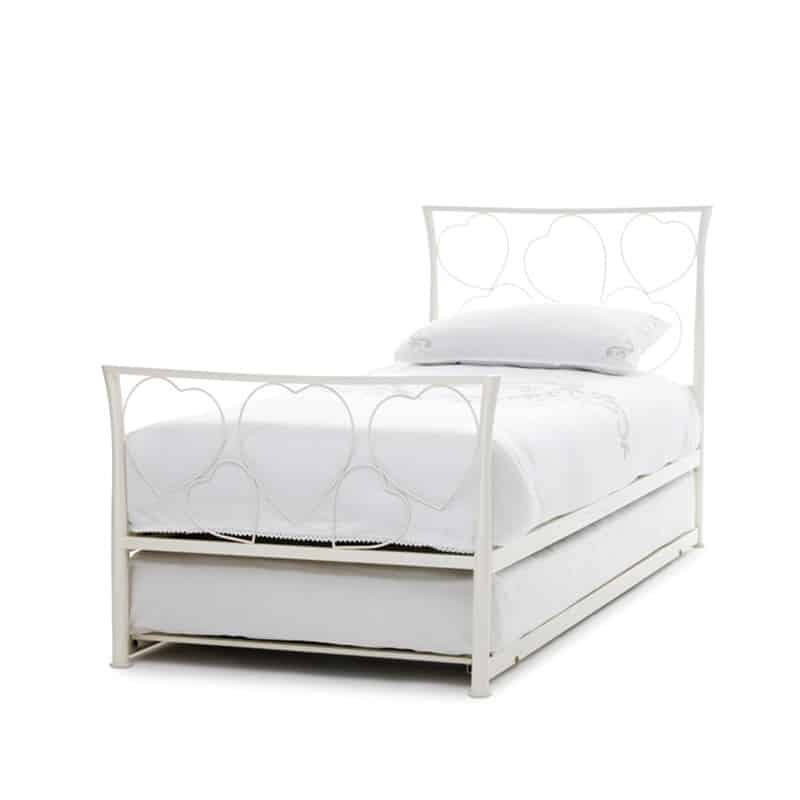 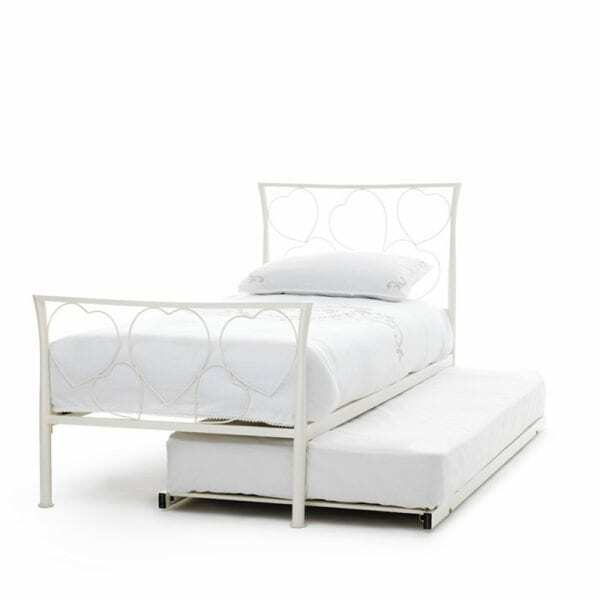 The Chloe metal guest bed is a femininely styled, playful design. 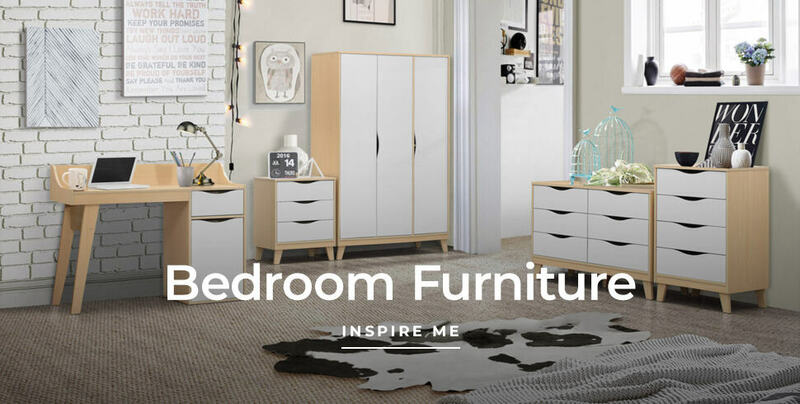 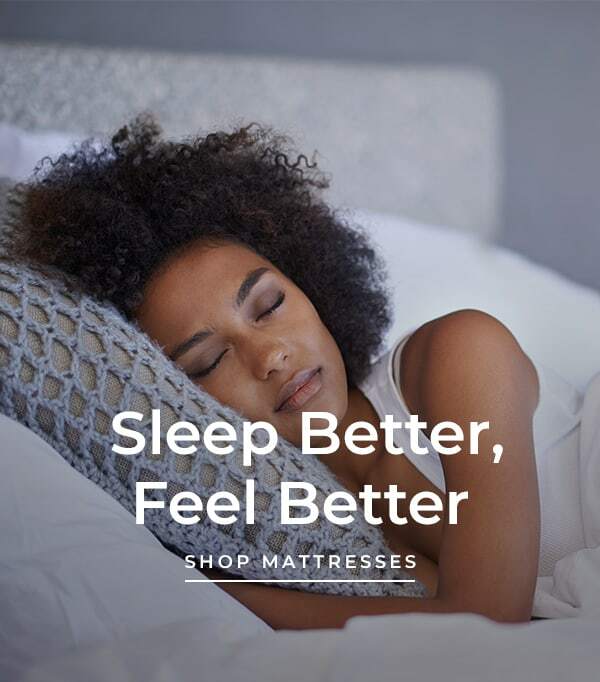 With delicately crafted metal hearts making up the headboard and the foot-end, and a fresh ivory gloss finish: the Chloe metal guest bed really is one of a kind. 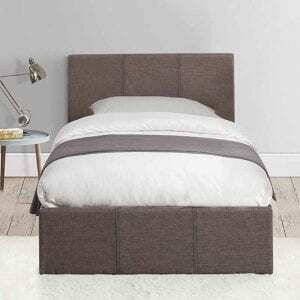 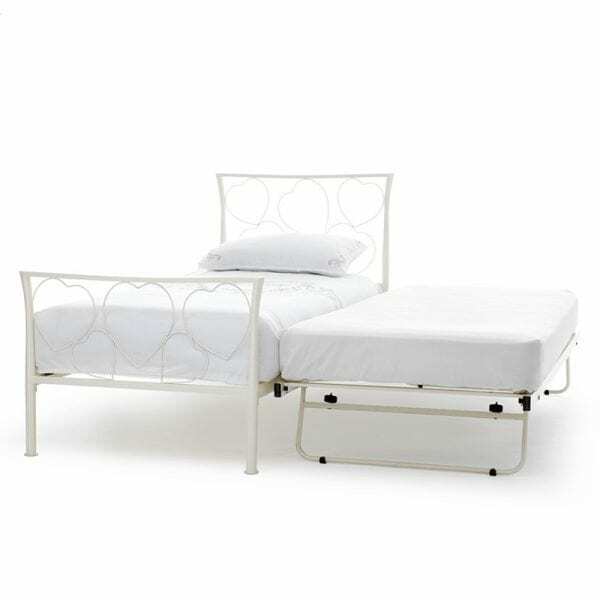 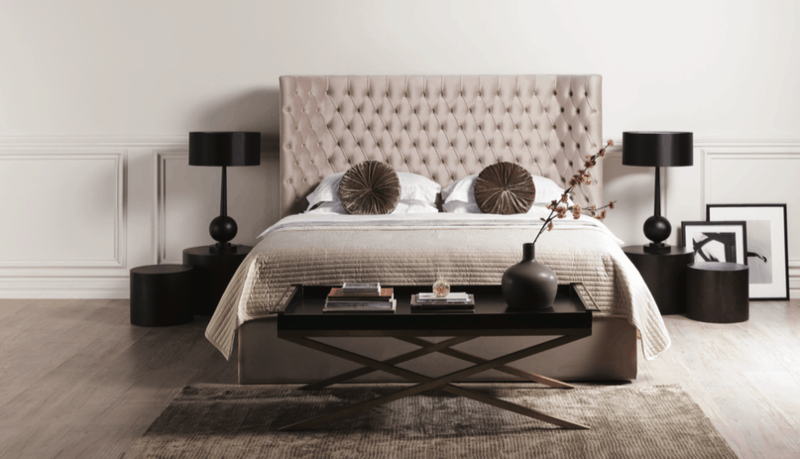 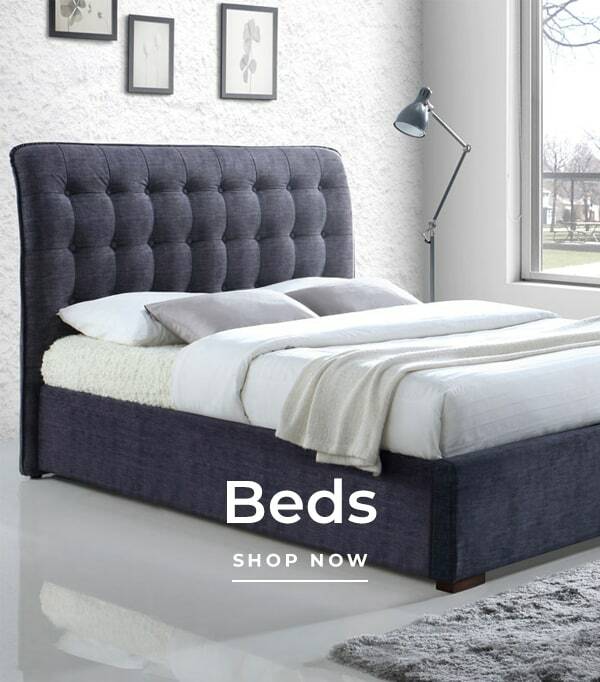 This fantastic metal guest bed is the ideal solution when unexpected guests come to stay. 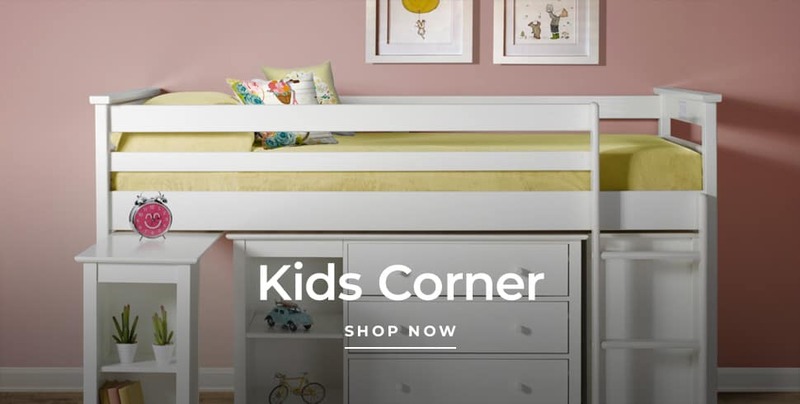 The trundle bed can even be used on the left or right side for extra practicality.